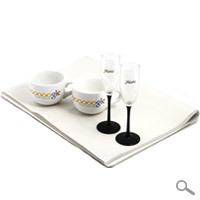 Browse our products, add everything you need to your basket and securely checkout. 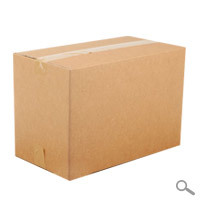 If you spend £22.49 on your order then you get FREE next working day delivery too! 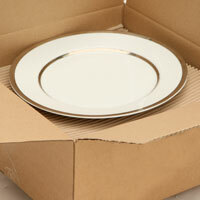 Order by 3pm Monday-Friday for same day order processing. 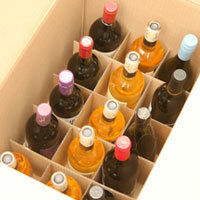 Moving – and organising a move – is listed as one of life's most stressful experiences. 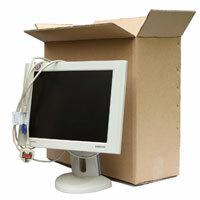 Whether it is moving home, office, business workplace or another premise, it can be an overwhelming experience. 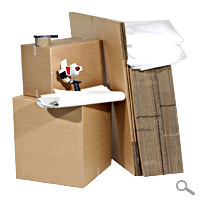 You're bound to have a long list for your move – what needs moving and packing, protecting your goods, planning movers, hiring removal vehicles and timings and logistics – it can seem like so much to think about. 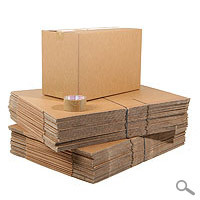 So why add any more stress by having to think about your moving boxes, packing boxes, and removal goods and if these will be up to scratch? 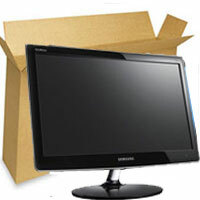 Don't worry as M9 Packaging is here! 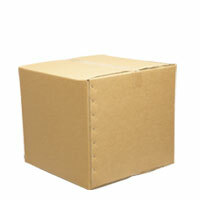 Here at M9 Packaging Ltd, we specialise in home moving boxes moving supplies. 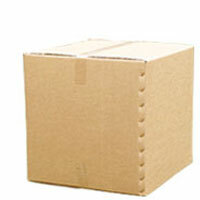 We pride ourselves on our cheap moving boxes, removal boxes and our range of packing accessories. 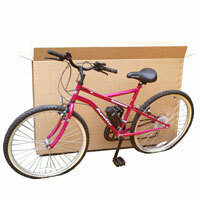 Every moving box offers high quality and durability at the best possible price. 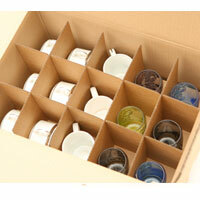 All our boxes are useful for packing, moving, shipping and storage. 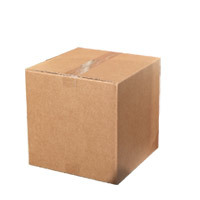 We offer an extensive range of individual single-walled, double-walled and heavy duty boxes in a range of sizes – if you need small, medium or big boxes, we have them all! 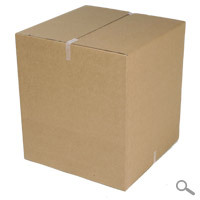 We have considered all that the boxes you may need for moving boxes London – shoe boxes and wardrobe boxes are some of our bestselling items! 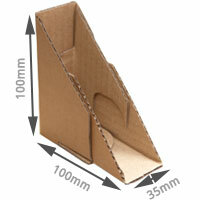 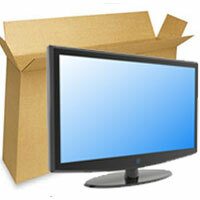 We also stock a range of high quality TV packing boxes, laptop boxes. 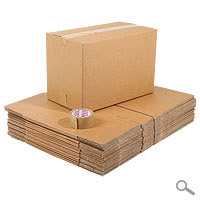 Our packaging selection and packing supplies range is equally impressive. 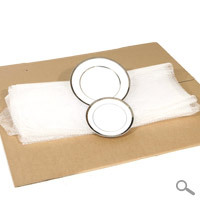 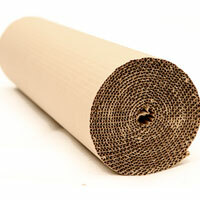 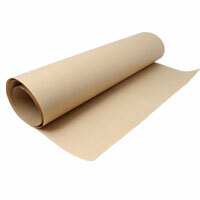 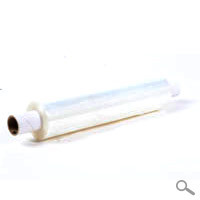 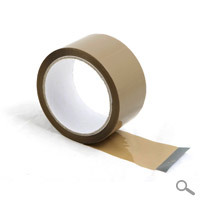 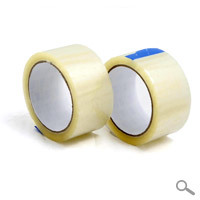 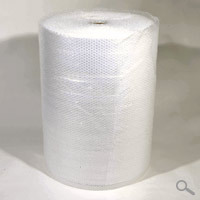 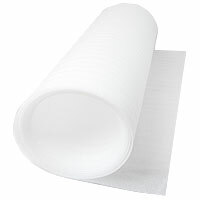 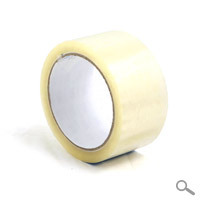 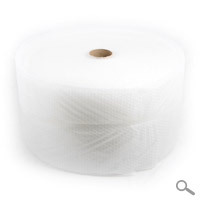 We stock a wide range of wrapping: foam wrap, bubble wrap and paper packaging. 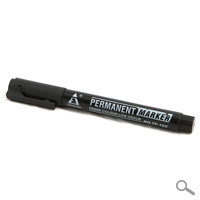 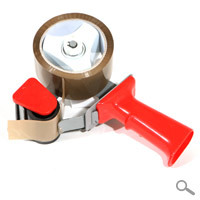 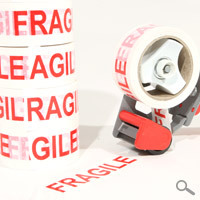 Our packing tape, tape dispenser guns, box cutters and quality marker pens help you wrap and protect your items quick and easily. 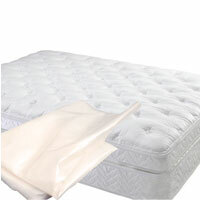 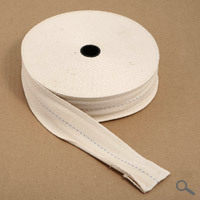 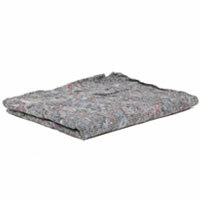 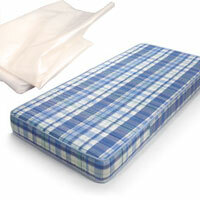 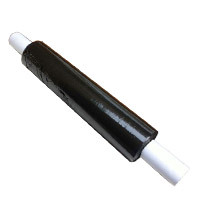 We also stock polyethylene covers for mattresses and furniture. 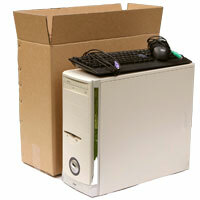 Cardboard moving boxes are not the only requirement for moving home or moving office! 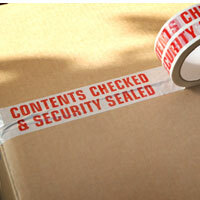 With all of our packing materials, you will know that any risk of damage to your goods or furniture will be minimised as much as possible. 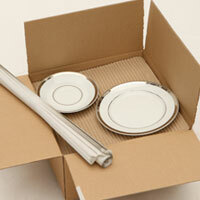 Do you need to buy home moving kits or packaging materials for a house move? 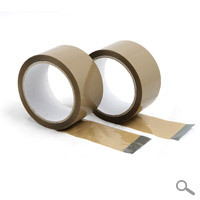 What about office moving supplies? 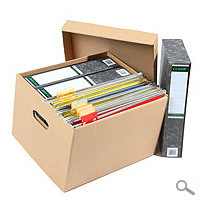 Next working day delivery on moving boxes and packing boxes if your order is placed before 3pm – FREE if your order is over £22.49 – with order tracking for ultimate peace of mind. 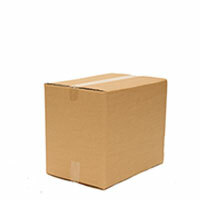 We are passionate about making quality low cost cheap moving boxes for moving home stress-free and making life easier. 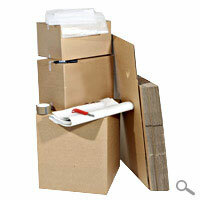 We have designed complete moving boxes London kits containing all you need for moving home or office. 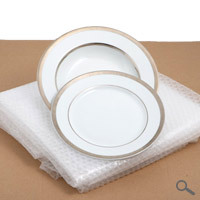 These are designed to include medium and big boxes, bubble wrap, tissue paper and other packing accessories depending on the size of your move as a starting point. 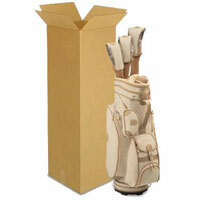 You can them add products for your bespoke home move needs – wardrobe box, shoes boxes, golf club boxes – we have them all! 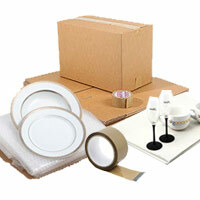 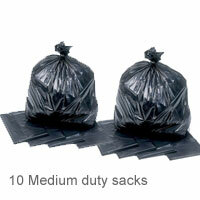 You can even add more packing supplies if you feel that you may need more than that included in our house move kits. 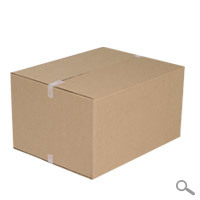 Our high-quality protective gloves are one of our bestsellers and this is a removal box essential that shouldn't be forgotten! 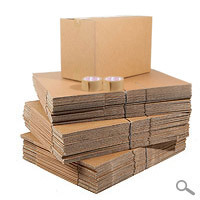 If you have forgotten any removal boxes or how many moving boxes you needed, you can place an order any time and we will dispatch using our efficient and quick delivery service – in no time, you will be able to complete your house move or removal project. 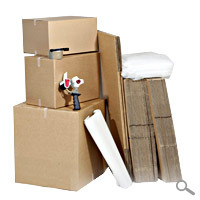 Browse our removal box selection here. 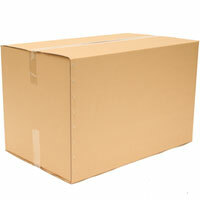 Trust M9 Packaging Ltd with your removal box needs and let us take the stress out of your house or office move!